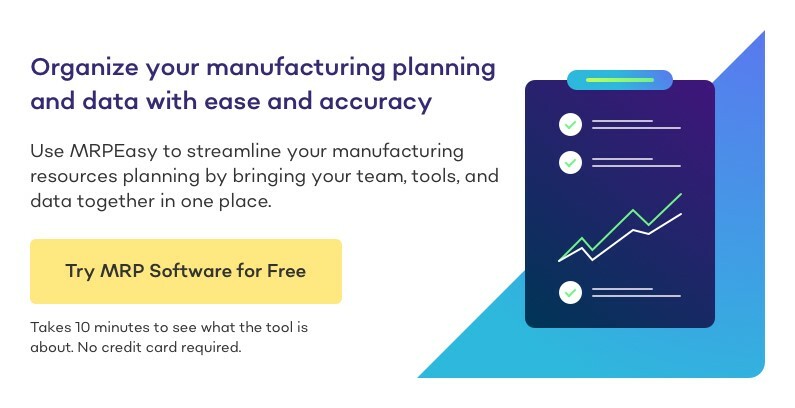 Describing your needs and picking the perfect manufacturing software for your enterprise is crucial for the success of your company – that is, if you want to keep up with the competition. We covered key steps on how to choose the best manufacturing software for your company in our recent blog post. After you have made the final decision on the software to use, the obvious next step is implementing it perfectly…and we must say that, when working with enterprise software, we have seen quite a few disasters in the implementation phase. It most definitely requires experience, especially when going all in with a waterfall approach. There are a dozen important steps along the road, and we have selected five key mistakes that we have seen people stumble upon, both during the four years we have been building MRPEasy and the many years before that when we were users of legacy manufacturing software. Often we see that the company’s management is not taking the implementation of manufacturing software as seriously as they should. The challenge comes through not sharing enough resources for the implementation and the lack of organized collaboration- either not having a project manager for the implementation at all, or not giving him/her enough time to manage it. Often the project manager is an executive, but when the project manager is not, then they need the required authority and support from management. Some people tend to think that working with or without the manufacturing software is the same thing: that it has no impact on business processes. We are often used to the way things are – change can be frightening. However, in reality, successful implementation of any software means that business processes need to be adjusted accordingly. 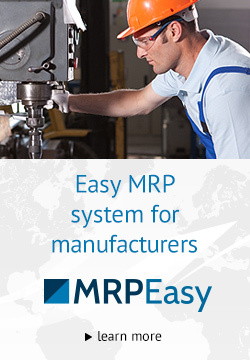 Many companies gain considerable benefits from structured processes that come by implementing MRP software. You can learn more details about this from instructions, videos, etc. Before going live with the implementation of MRP systems, one should know the importance of having essential seed data. You want manufacturing to run smoothly and to be able to focus on production – not inserting data, which could have been done earlier. The quality of data input should not be taken lightly – that is, focusing on the real classification of data and ensuring its integrity in thoroughly preparing for the launch date. You need to inform and train all employees who will be working with the solution in time for the launch. Even though modern MRP systems can be intuitive and no longer require reading biblical scale manuals, it is still important for employees to know their tasks accordingly and the possibilities gained from the new software. Understanding the nature of relational data is one key element. 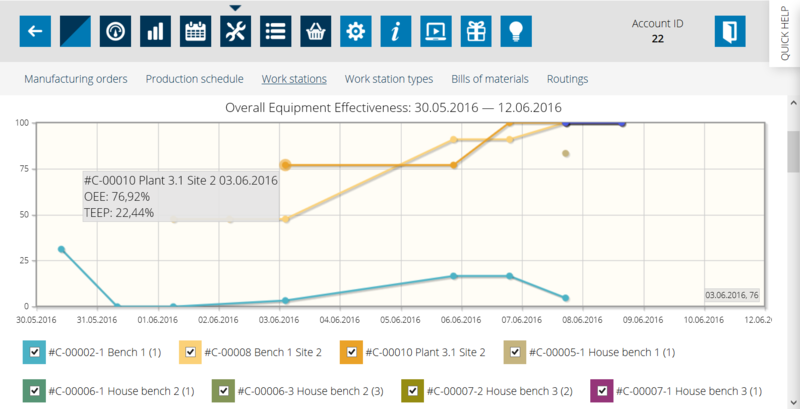 Now that you have implemented a MRP system, which enables managers and employees to be up to date with the processes, it is essential to also have real time information and feedback from employees and manufacturing. Data is not just for storing, but can also be a valuable asset for real-time analytics and for optimal manufacturing planning. Thus, also having correct input data running smoothly will enable swift reactions and help proactive planning. It might be a good idea to create new positive habits that smoothly enforce these processes and keep data up to date, meaning there will be less need for manual inventories. For some companies, keeping up with technological advances may also mean having machine-to-machine automated feedback straight from manufacturing stations to the MRP system. This would enable higher quality of feedback and would consume less employee time. In any case, it might be best to learn from the mistakes of others and move your manufacturing, supply chain and customer relations management to the information age by gaining the most benefit. ERP implementation projects used to require long-term waterfall projects, which were prone to disaster. We recommend starting off small – one step at a time – and this is where agile implementation can be supported by a pay-as-you-go monthly SaaS solution.